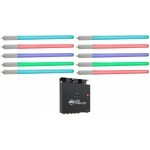 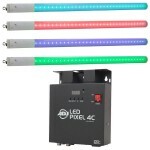 Great for use as a powerful wash with the additional eye candy of pixel mapping effects, COLORban..
EPIX Bar 2.0 is a pixel mapping, one-meter bar that sets up in minutes with minimal technica..
EPIX Drive 642 hosts the processing and power supply for the EPIX 2.0 product line in one conveni..
ÉPIX Strip 2.0 is a pixel mapping, one-meter strip that sets up in minutes with minimal tech..
COLORBand Pix USB is a linear LED wash light that functions as a pixel mapping effect, blinder or..
COLORband PiX-M USB, a moving LED strip light, is a versatile wall-wash light that can creat.. 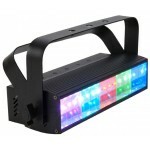 The new CUEPIX Batten features (10) long life 30W 3-in-1 RGB COB LEDs, 100,000 average hour LED l.. 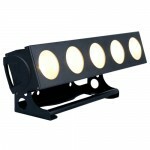 The new CUEPIX Blinder WW4 features (4) long life 100W Warm White 3,200K COB LEDs, a 62° bea.. 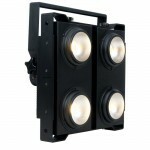 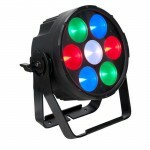 The new CUEPIX Par 300 features (7) long life 30W 3-in-1 RGB COB LEDs, 100,000 average hour LED l.. 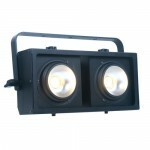 The CUEPIX Blinder WW2 features (2) long life 100W Warm White 3,200K COB LEDs, a 60° beam angle, .. 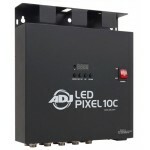 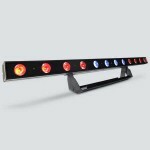 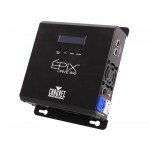 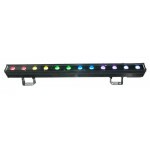 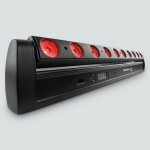 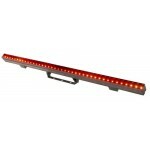 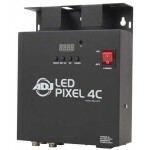 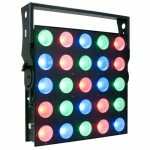 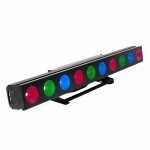 The CUEPIX Panel features (25) long life 30W 3-in-1 RGB COB LEDs, a 60° beam angle, RDM (Remote D.. 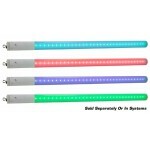 The CUEPIX Strip Tri features (5) long life 30W 3-in-1 RGB COB LEDs, a 60° beam angle, RDM (Remot.. 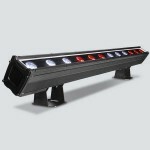 The CUEPIX Strip WW features (5) long life 30W Warm White 3,200K COB LEDs, a 60° beam angle, RDM ..